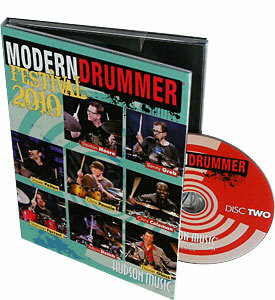 DVD Digipaks - HAVE, Inc.
Upgrade your DVD packaging from standard DVD Albums to DVDigipaks! DVDigipaks are the same height as DVD Cases, but like CD Digipaks can be more environmentally friendly, with printing on durable recycled board stock, and made with recycled and recyclable clear plastic disc trays. Distribute your independent film, concert footage, or corporate video in premium DVDigipaks! DVDigipaks come in 4-Panel, or 6-Panel styles, with one, or two trays for discs. DVDigipaks feature full-color printing on all panels, including the sturdy spine. DVDigipaks come with either matte finish, or with a high-gloss UV coating for extra durability, and trays come in a variety of colors and styles. 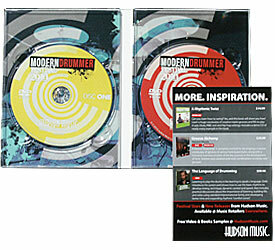 Your DVDigipak package includes premium DVD disc replication, with full-color on disc printing.